You make me brave! 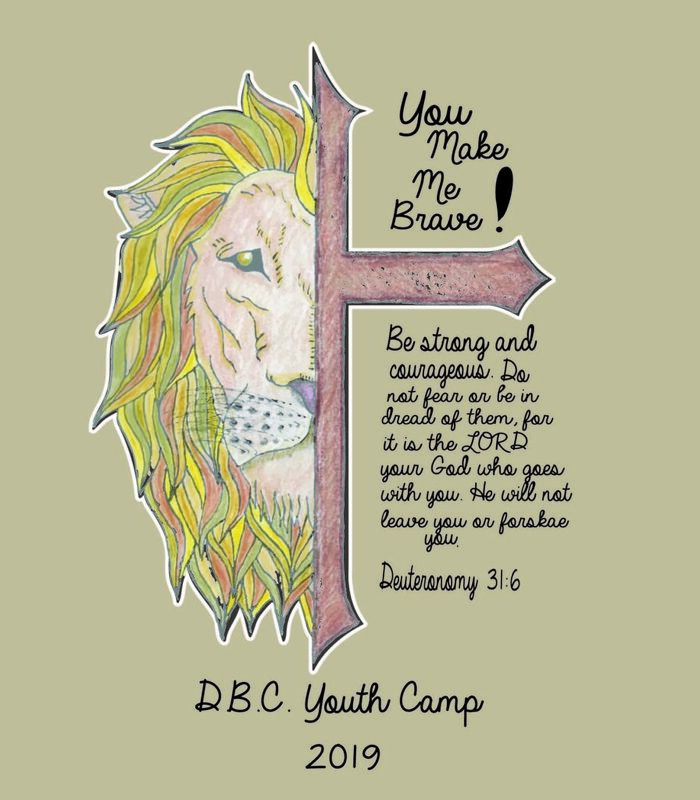 Youth camp this year will be about encouraging our students and adults to live fearlessly for Christ. Come prepared to experience God and to be challenged to go out and live for Christ. To download the needed documents below, click on the red words. It will either automatically download it to your computer or it will show up on a separate screen. If it shows up on a separate screen, right-click your mouse and select “Save” to download it to your computer. You can upload health insurance card/documents, signed registrations, applications and church registration forms instead of mailing them in.